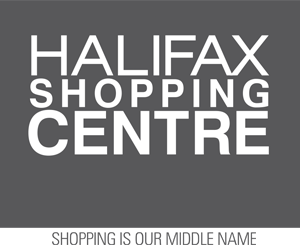 Monday, March 6, 2017 (Halifax, NS) – The Halifax Regional Municipality is advising residents and motorists that Bishop Street will be closed for two weeks, beginning on Wednesday, between Hollis and Lower Water streets for underground electrical work related to The Alexander construction project. The street will close at 9 a.m. Wednesday morning and will re-open on Wednesday, March 22 at 5 p.m. It should be noted Bishop Street will remain open to local traffic (from Water Street) for accessing shops, services, and residences. Detour signage and traffic control personnel will be on site to direct traffic throughout the street closure. Police Dismantle Outdoor Marihuana Grow Operation , Lake Wentworth, N.S.